See manager for details. Print coupon to redeem. 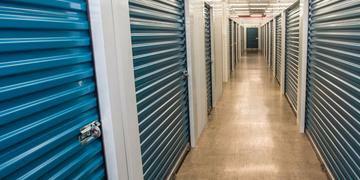 Find and reserve a storage unit near me! I have been with the Milligan Hwy location for about 16 years. 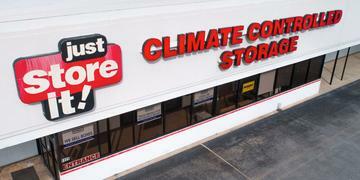 This is the best storage facility in the area. When any issues arise and they seldom do the folks there goe out of her way to assist me. We rent a truck every year from this location and have developed a great working relationship; Monica is always professional, knowledgeable, and courteous and the online reservation site is super easy! Clean, Secure and Convenient Storage. Just Store It! is the best option for self-storage, climate controlled storage, and traditional drive-up drop-off storage in Eastern Tennessee.